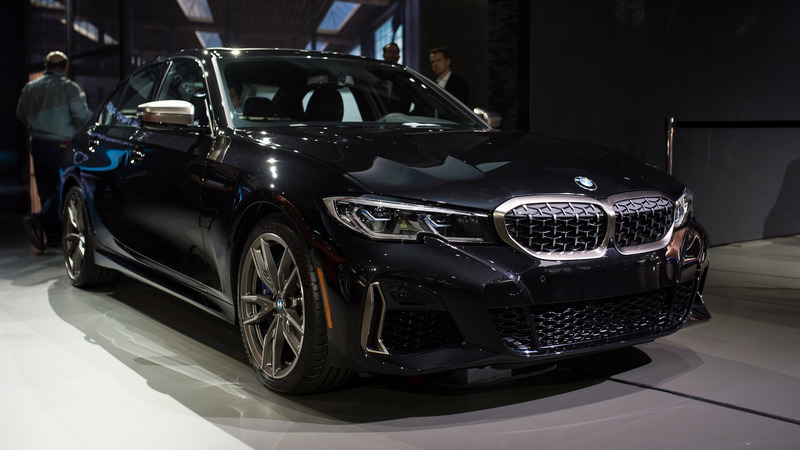 BMW recently introduced an all-new 3-Series sedan and in Los Angeles, the company took the wraps off the first performance-minded version of their popular sedan, the 2020 M340i and M340i xDrive. 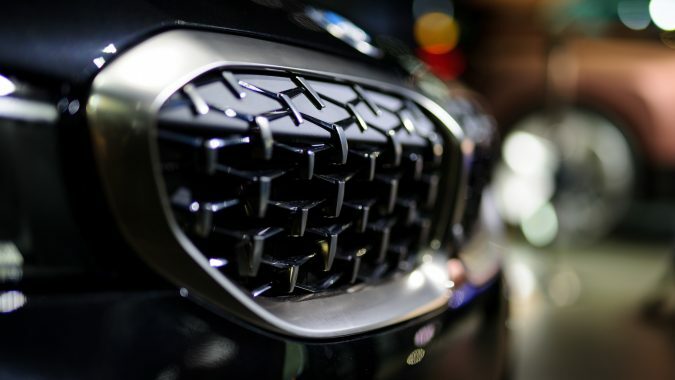 Available in all- and rear-wheel drive versions, the powerful M340i arrives with a host of upgrades from the standard 3-Series sedan, giving the car more performance and making it more enjoyable to drive. 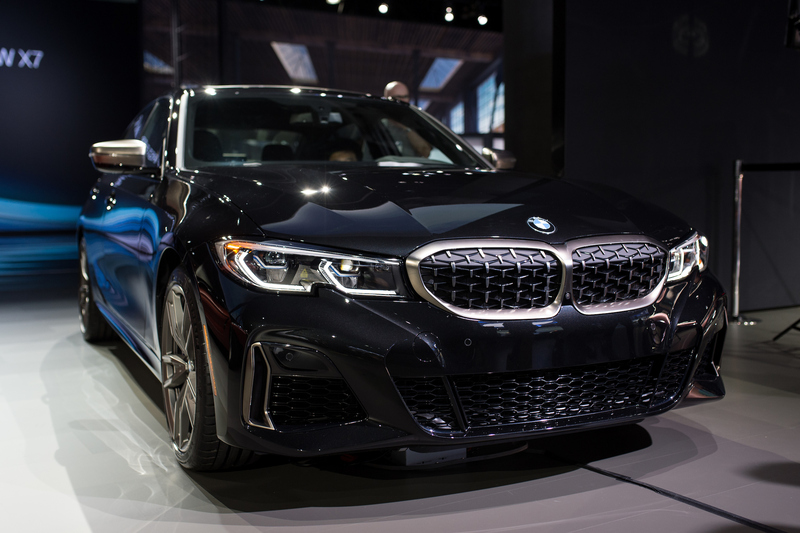 Whether you prefer the dynamics of rear drive or the traction of all-wheel drive, the M340i is powered by a three litre, in-line six cylinder with a single, twin-scroll turbocharger that produces 382 horsepower and 369 pounds-feet of torque, making the sedan good for zero to 100 km/h in just 4.4 seconds. 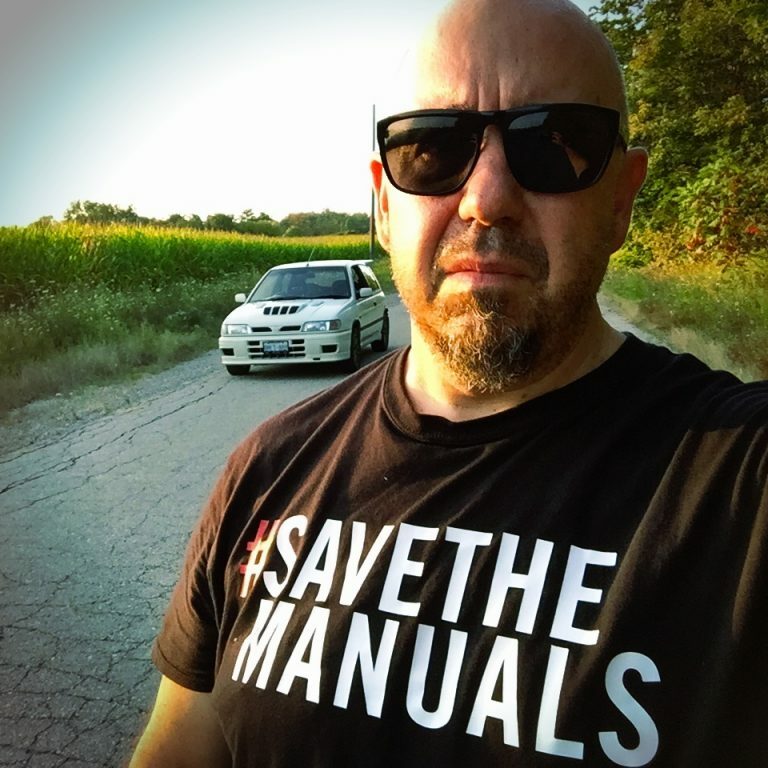 While complaints will come from the dark corners of automotive enthusiasm for a lack of a manual transmission, the eight-speed automatic shifts quicker, has more flexibility, and is more efficient than any row-your-own gearbox. Standard equipment on the M340i is an electronically-controlled limited slip rear differential, which varies lockup depending on driving conditions and driver demands. 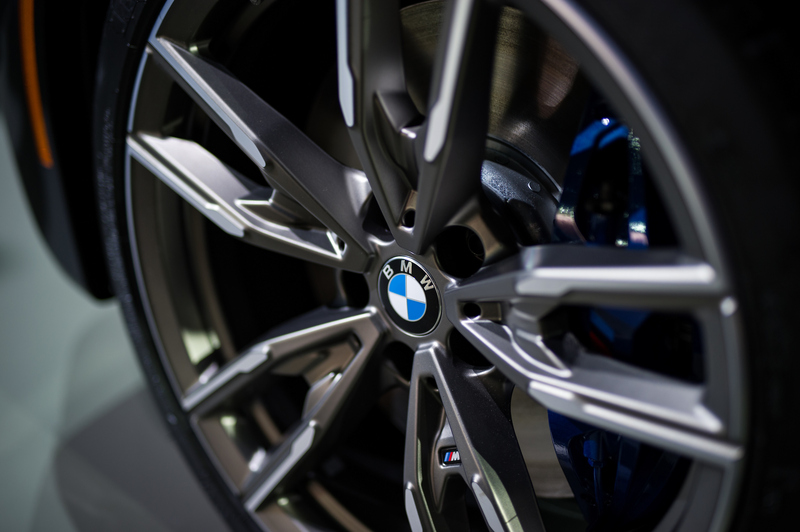 Suspension, brake, tire, and steering calibrations are more sporting and exclusive to the M340i. 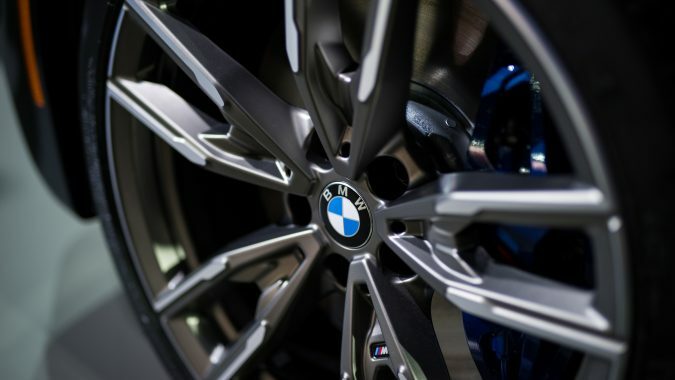 The standard suspension is M Sport, with more aggressive tuning than the standard 3-Series, and optional is the Adaptive M suspension that is 10mm lower than M Sport and has adaptive dampers. Brakes consist of larger rotors, with four piston calipers in front, single piston at the rear. Naturally, sport seats are standard and buyers have the choice of different interior trim, though the standard Sensatec/Alcantara is appropriate for driving enthusiasts. 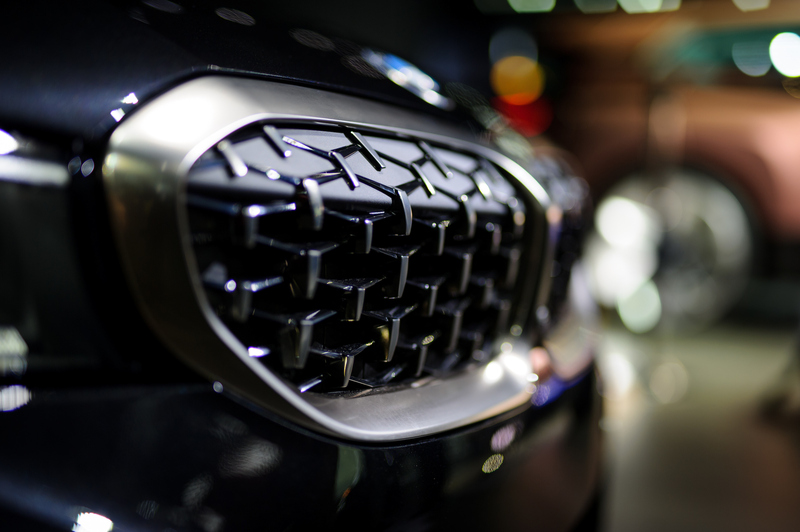 There is an optional heads up display and the new 3-Series’ advanced driver assistance systems will make motoring safer and more enjoyable for buyers. 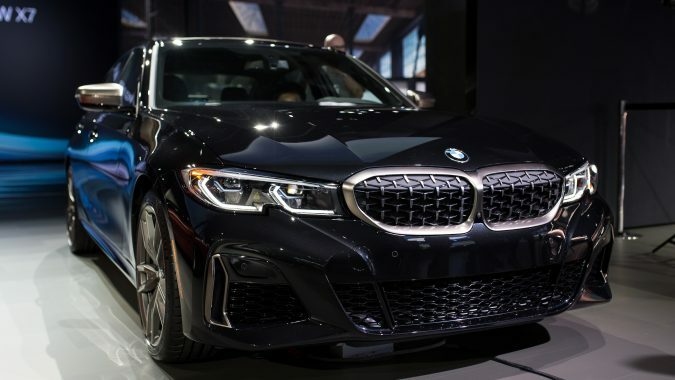 The M340i and M340i xDrive will be available at BMW dealers in early summer 2019 with pricing to be announced at a later date.